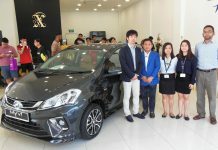 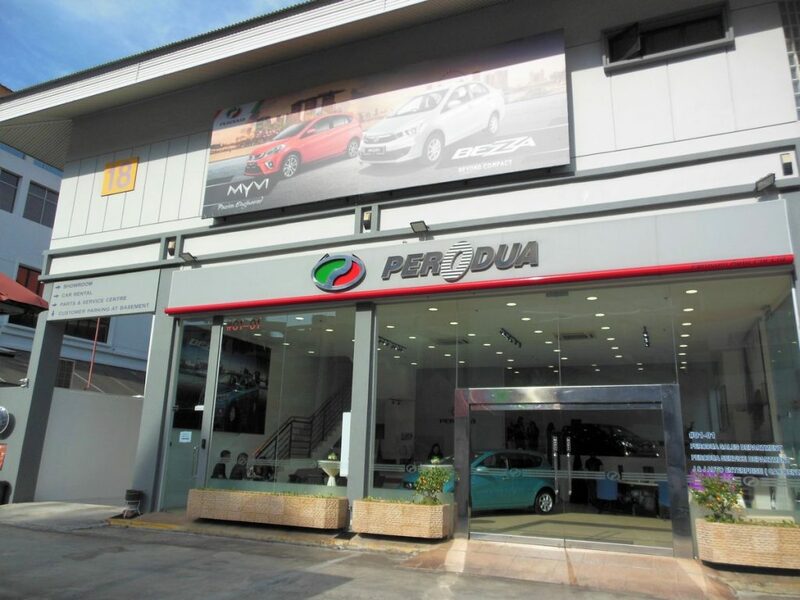 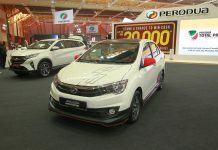 Singapore, 15 Apr: The third-generation Perodua Myvi has been officially launched in Singapore. 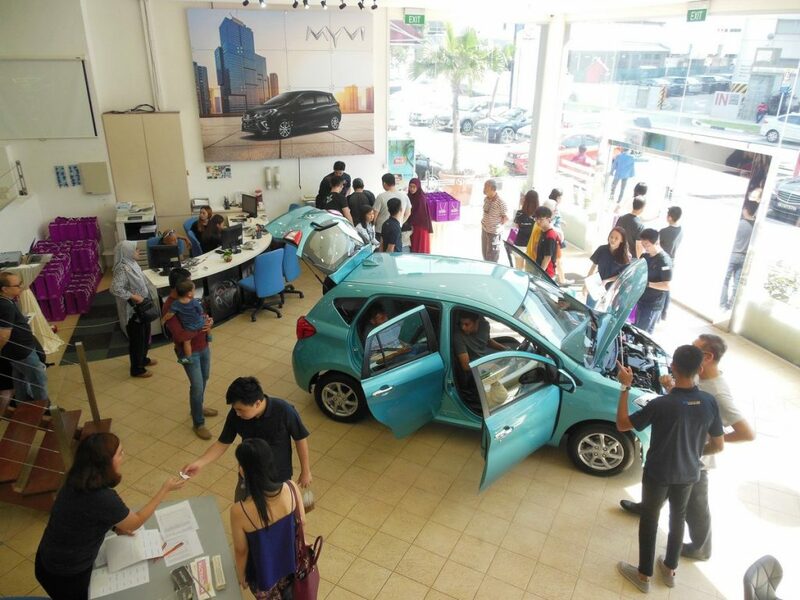 Two variants are available, 1.3 X AT and 1.5 H AT, priced at SGD64,800 (RM197,093) and SGD69,800 (RM212,301) respectively, inclusive of Goods and Services Tax and the Certificate of Entitlement (COE). 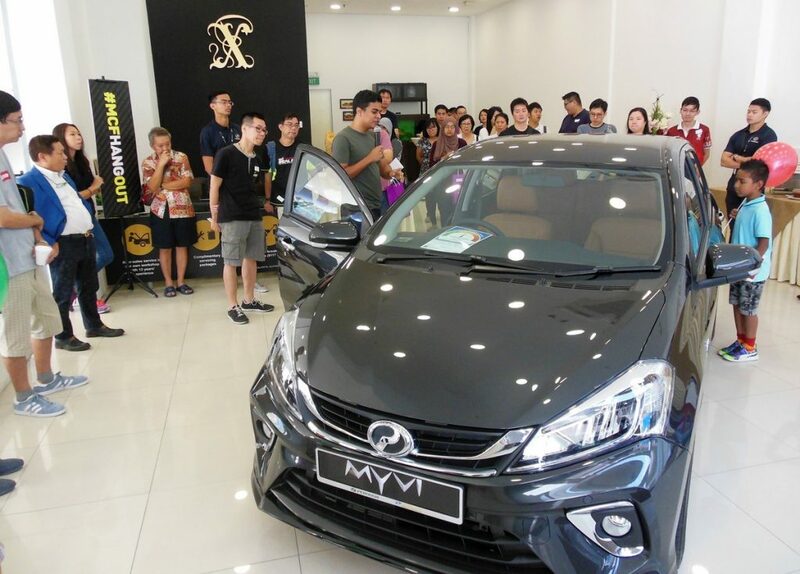 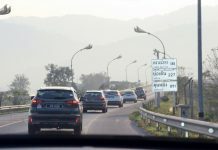 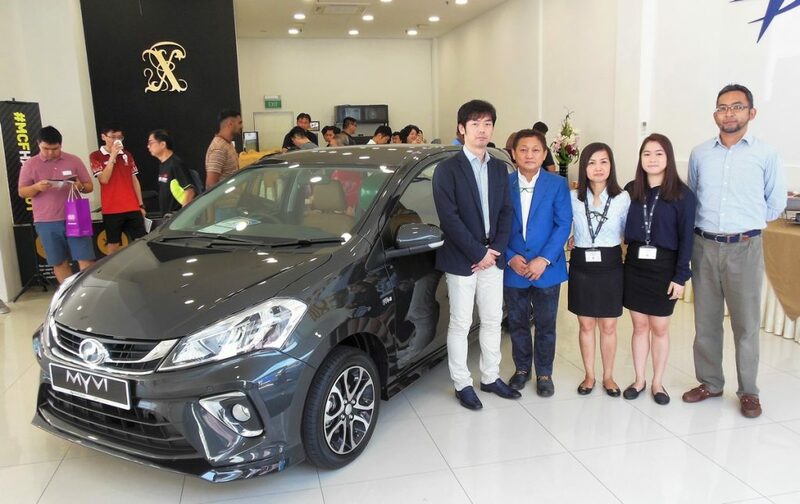 Over 110,000 units of the third-generation Perodua Myvi have found homes in Malaysia to date.